The first membership cards for the UK’s only consumer hot tub scheme have started to be distributed to hot tub owners across the country. The Hot Tub Club is the first and only scheme of its kind for existing and potential hot tub and swim spa owners in the UK and Eire. Consumers can join The Hot Tub Club free of charge and will receive a membership card giving them access to special offers, promotions and VIP events. Membership cards are being distributed directly to members The Hot Tub Club website. Member-retailers also have a supply of cards and a point of sale display to promote the club. 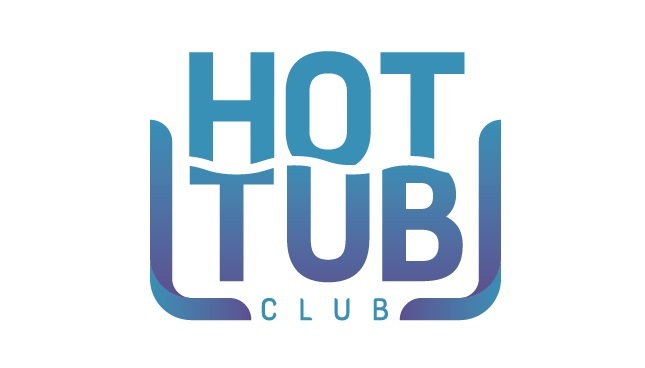 Hot Tub Club members receive a free membership magazine twice a year and regular e-shots on product launches, retailer promotions and topical news and information. “The idea behind the Hot Tub Club is to provide a platform for the entire hot tub industry to promote itself,” commented Christina Connor of Waterland Media, the team behind the initiative. Christina added: “It may be early days, but we have had some outstanding feedback so far.” Although the site is not set up on a ‘paid-for’ leads generation basis, a steady stream of sales enquiries are already being received. Visitors to the website are invited to join the club, to register for product information or to book a wet test. “In fact one of the most popular areas on the sites is the post code locator for finding nearby showrooms and the statistics on these are particularly promising,” commented Christina. The Hot Tub Club website has already received rave reviews from the industry and from consumers, since it launched at Easter. The website is brimming with tips and advice for current and prospective hot tub owners, covering water care, finance, trading up, care and maintenance and design ideas. “The website is the engine room for this initiative,” says Christina. “The vision is for the site to become the hub of the industry with relevant, up to the minute information for consumers and the media alike.